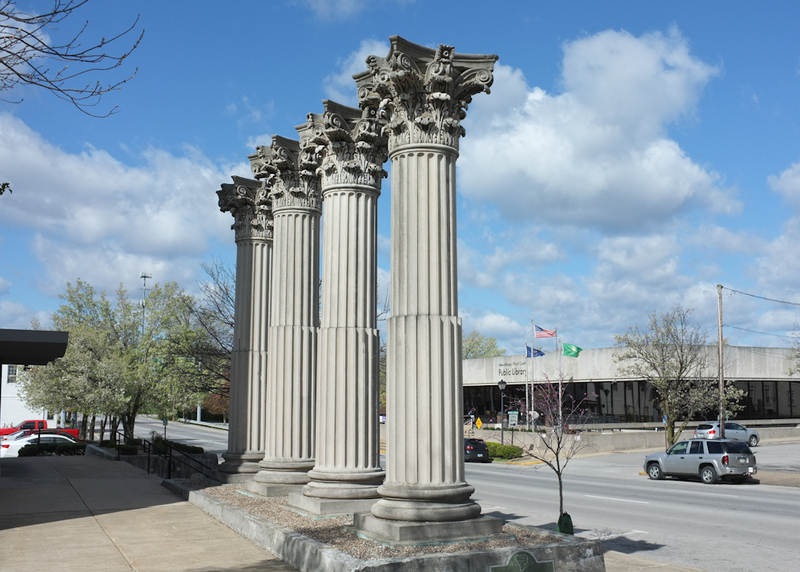 The business of history is a relatively recent addition to New Albany’s commercial landscape. 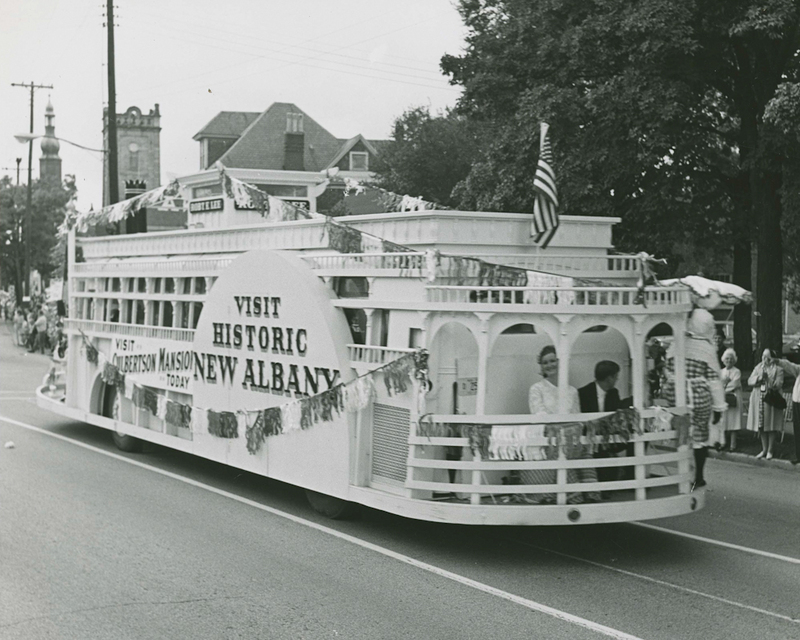 Not until the era of the New Albany sesquicentennial in 1963 did citizens show significant interest in historic preservation. Early activists saved buildings that are now local, regional, and national landmarks. In 1964, the threatened demolition of the William S. Culbertson Mansion, an opulent Victorian mansion built by one of New Albany’s leading industrialists, inspired the founding of Historic New Albany, Inc. 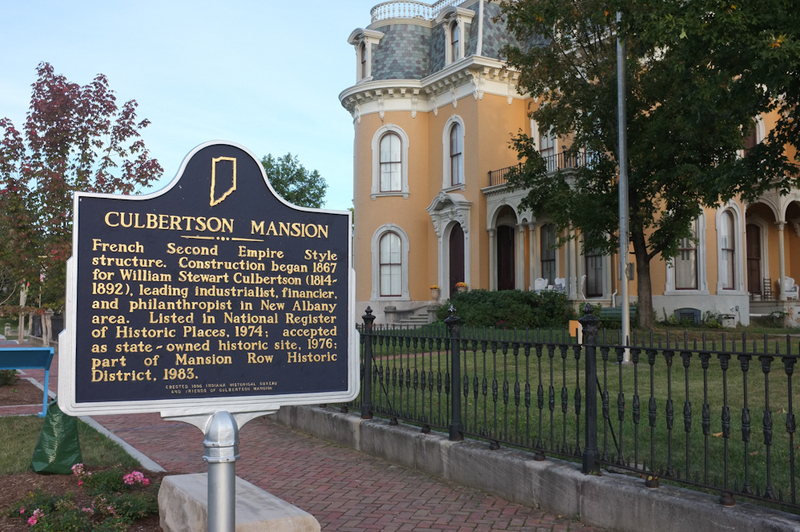 Historic New Albany saved the Culbertson Mansion and immediately launched efforts to improve the downtown business district, refurbish several historic buildings, and market historical attractions throughout the city. Recognizing preservation as a valuable economic development tool, Historic New Albany argued that care of historic buildings showed community pride and complimented efforts to attract new businesses and tourists. Despite Historic New Albany’s success, not all preservation battles of the era had favorable outcomes. 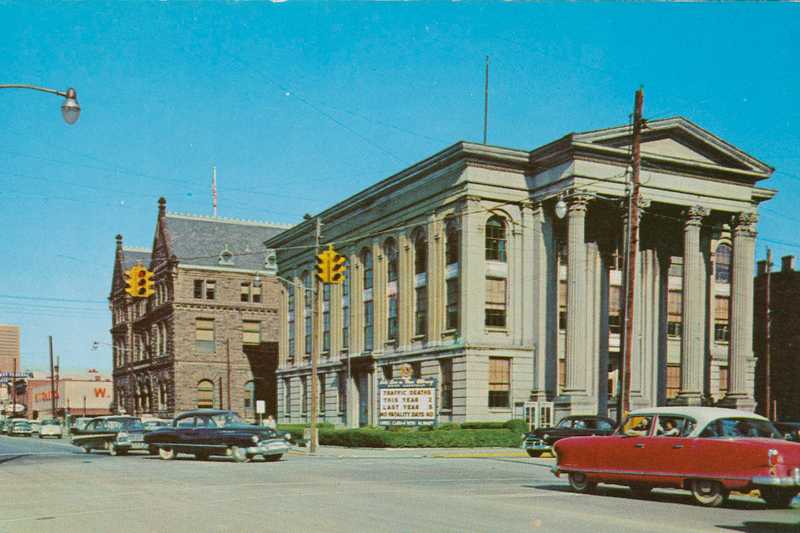 In 1959, authorities demolished the Floyd County Courthouse, a handsome Neoclassical building at the corner of State and Spring streets. A decade later, the Romanesque Revival-style post office building also met the wrecking ball. At the same time, citizens succeeded in saving the city’s Carnegie Library, a stunning Neoclassical structure built in 1904. 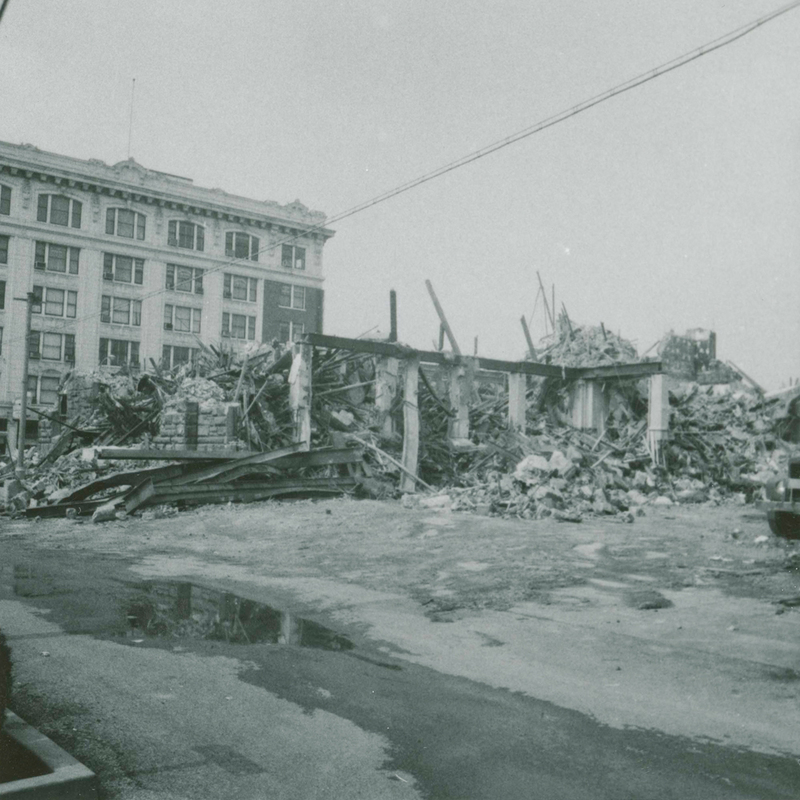 When the public library moved to a new building in 1969, the fate of the Carnegie building hung in the balance. Citizens soon made it the home of the Floyd County Museum, a volunteer-led organization that opened in March 1971. 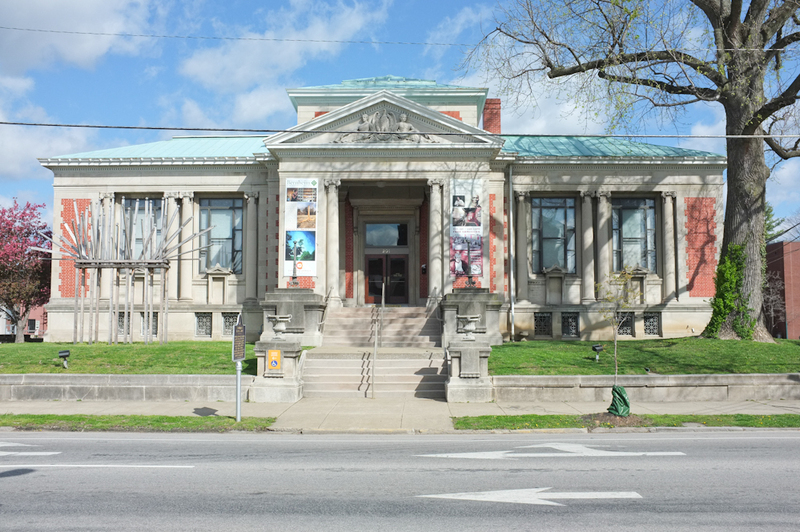 Today, the Carnegie building is the Carnegie Center for Art and History, one of the area’s leading cultural attractions. During the 1970s and 1980s, concern for history and heritage gained institutional support. In 1976, business and civic leaders formed the Main Street Preservation Association, a group dedicated to upkeep of the downtown business district. In 1977, Floyd County became one of the first counties to be surveyed by the Indiana Historic Sites and Structures Inventory. Increased interest in Indiana’s heritage reached new heights in the 1980s with the listing of the Mansion Row District of East Main Street on the National Register of Historic Places. 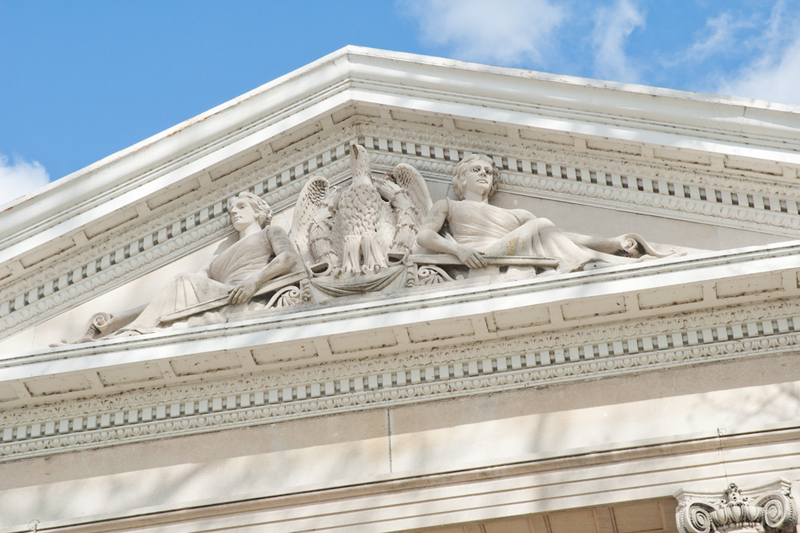 In 1986, the adoption of a local historic preservation ordinance established protections for historic buildings. The New Albany Historic Preservation Commission now oversees five historic districts. Meanwhile, the founding of Develop New Albany, Inc., provided capital for revitalizing downtown commercial buildings. The organization rehabilitated the 1880s Italianate commercial structure at 230 Pearl Street, the White House Department Store on Pearl Street, and the New Albany Branch of the State Bank of Indiana building on Main Street. 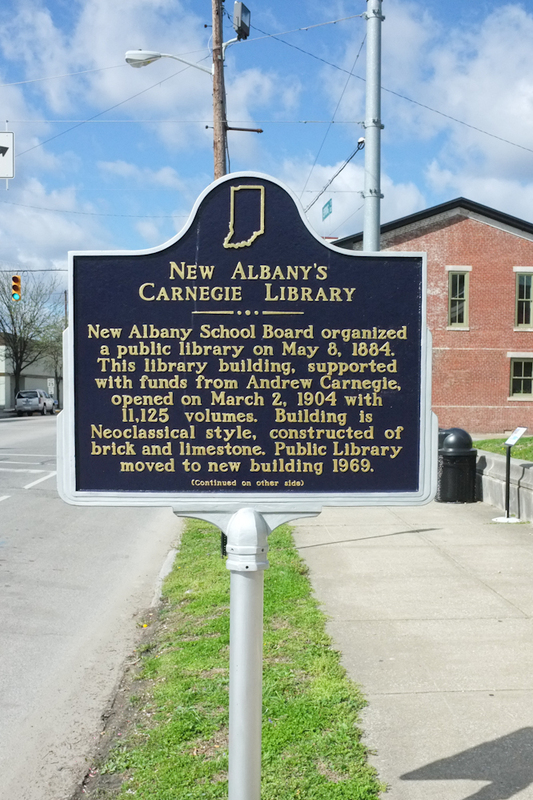 History is an important part of present-day New Albany. 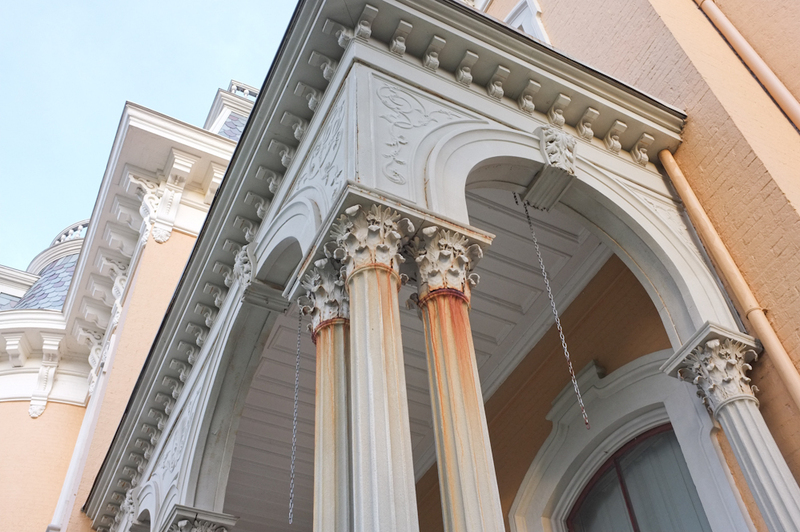 Continued investment in historic architecture and cultural attractions has made New Albany a historic preservation and heritage tourism success story. Moreover, celebration of local history has created a distinctive sense of place. Although early efforts to protect important buildings did not always succeed, the attention they brought to the value of local history has had lasting effects. 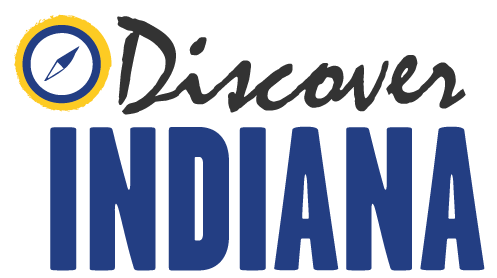 John Slack, Mary K. Marlatt, Benjamin Gies, and Ellis Cassity, “History as a Business,” Discover Indiana, accessed April 25, 2019, https://publichistory.iupui.edu/items/show/97. Deborah C. Bruckman, “Developmental Growth, Change, and Architectural Character from an Ohio River Town from 1816 to 1996, New Albany, IN, A Case Study” (M.A. thesis, Ball State University, 1997).Bob Seulley, “New Albany Face-Lift,” Courier-Journal Sunday Magazine, Nov. 29, 1964, pp. 17-22.Joan Kay, “New Museum Takes Root in New Albany,” Courier-Journal, Mar. 14, 1971, p. G2.Joan Kay, “Floyd County Museum Salutes the Ohio,” Courier-Journal, July 4, 1971, p. D2.